For the un-initiated, the term Easter eggs is geek parlance for secret gags and goofs buried deep inside software. Google's been laying Easter eggs for years. Now as cell phones have hit mass appeal, perhaps it's no surprise that Easter eggs have snuck into our handhelds. So with Easter on the way, and smartphones hotter than ever, we've dug up 10 smartphone Easter eggs to either help or amuse you. And don't have to be a devout user of any one brand, either; there are examples here for every modern smartphone platform. 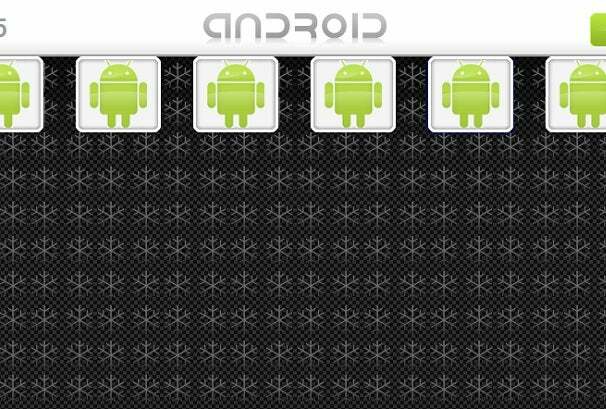 Shortly before Google announced the Nexus One, employees testing the phone were able to play a card-matching memory game online. It's still available for all Nexus One owners at android.com/holidays, but any other browser will redirect to the Android home page. Image credit: AndroidGuys. 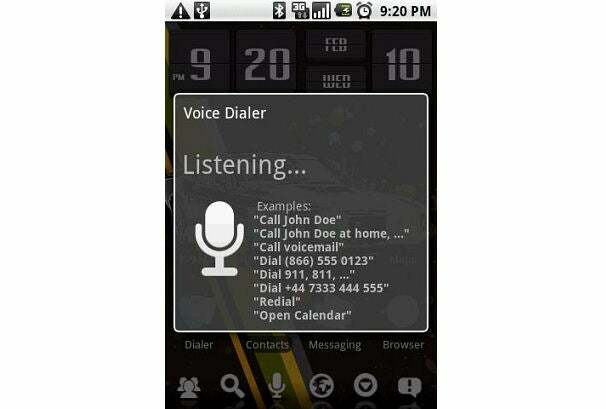 Despite the old age of BlackBerry, virtually no Easter eggs exist for the platform. The “Help Me!” screen is as close as you get, revealing battery level, signal strength and other statistics. On full QWERTY models, hold Alt, Shift and H at the same time. 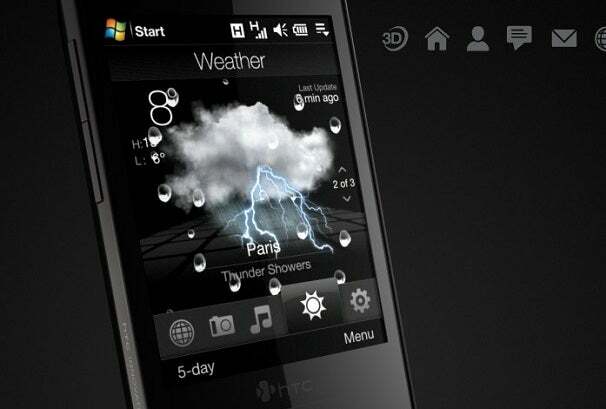 On touch screen models, hold the escape or back button, then tap top left, top right, top left, top right sequentially. On the BlackBerry Pearl, press Alt, E, A, C, and E at the same time. Image credit: BerryReview. 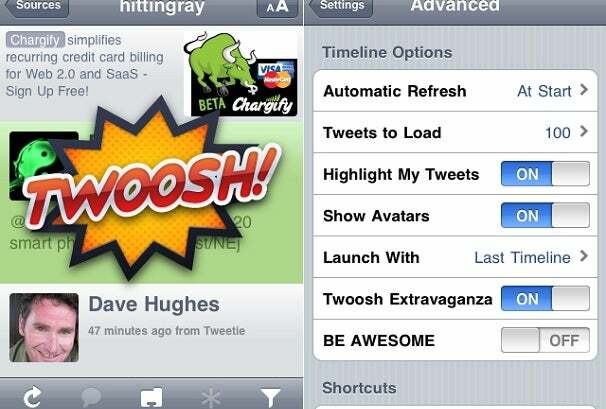 The Twitterific client for Twitter gets a little silly if you enter a 140-character Tweet containing the word “Twitterific.” This creates a swooshing sound, and unlocks “Twoosh” in settings, creating the same noise for every 140-character Tweet when toggled. Also, Tweeting in all caps and ending with the word “CHOCKLOCK” unlocks “Be Awesome” in settings, a toggle for automatically Tweeting in all caps. You'll hear someone yell “You're Awesome!” if you did it right. Image credit: MyGreatPhone. 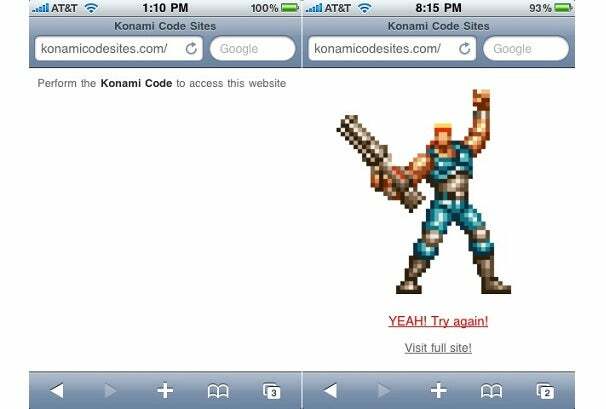 Here's a simple way to amuse old-school gaming fans: Visit konamicodesites.com and perform the konami code with swipe gestures (fine, it's “up, up, down, down, left, right, left, right,” then “B, A” on the buttons that pop up). Your reward is a sprite from Contra III: Alien Wars. This isn't an Easter egg within the iPhone itself, but people who are on the way to unlocking their iPhones can hear hidden messages in PwnageTool for Mac. To hear the first, go to the “About PwnageTool” box, hold the letters “S” and “F” and click the pineapple logo. For the second one, go into Expert mode, choose your firmware, click “General,” enter “666” for the partition amount, then click the blue “Next” arrow. BlogsDNA has the transcription if you want the surprise spoiled. Contra fans can delight in entering the Konami Code from the home screen (the only hint I'll give this time is that you must type out each letter of every command, as the phone has no directional pad). This takes you to developer mode, which clever Pre owners can use to install homebrew apps. The Palm Pre doesn't really want you to view e-mails in landscape mode, probably due to its vertical slide-out keyboard, but an elaborate trick makes it possible. In mailbox listing view, type “RocknRollHax” (capitalization counts), and you should be able to rotate into landscape view. Unfortunately, scrolling in the gesture area doesn't work and you'll have to do the trick again if you exit the mail app. Image credit: PreCentral. By default, the Pre's alarm cannot sound more frequently than every five minutes. To enable one-minute intervals, go to the Pre's preferences screen and type in “sixtyten” on the keyboard. The phone should make a sound and vibrate briefly. You can also enter “4231” to remove the dashboard notification when setting an alarm. Image credit: PreCentral. Easily amused? Go to the weather app on HTC's TouchFlo 3D, and tap left, then right, of the word “weather.” You should see all of the app's weather animations sequentially.